This runs close to Chitwan National Park and is a chance to see the unique cultural life of the Chepang people. The Heritage Trail was developed by the government to bring the benefits of tourism to this remote, ethnic minority. The Chepang people’s semi-nomadic way of life is fascinating and genuinely distinct from the rest of Nepal. As the land makes farming difficult, they rely heavily on hunting and foraging in forests for food. Chepang society has no caste system or chiefs and their spirituality combines elements of both Hinduism and Buddhism. 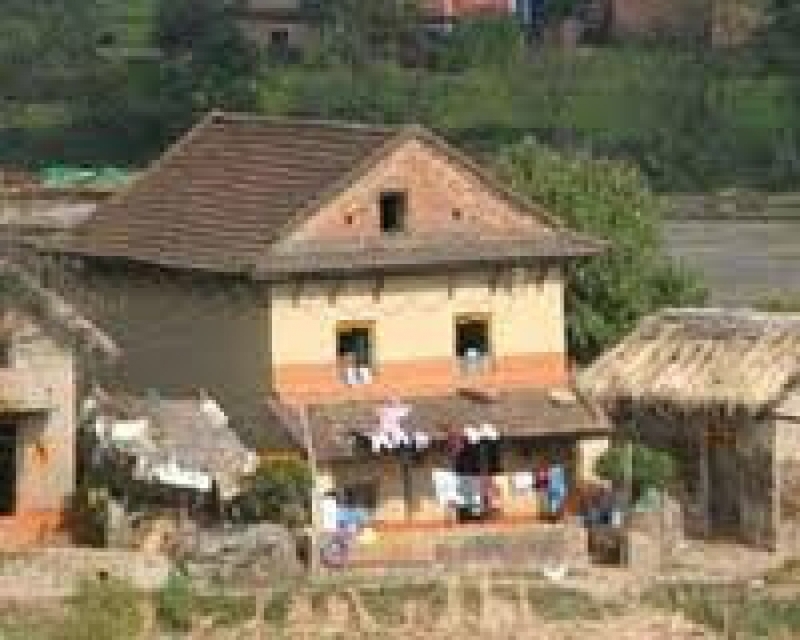 The people are marginalised by wider Nepalese society and experience poverty and malnutrition. On the Heritage Trail, you will have a cultural experience as well as contributing to their community development. The scenery in this area offergives good mountain views and L.N. Treks can arrange camping or homestay accommodation during your visit. We can also combine the Heritage Trail with a safari to Chitwan National Park.